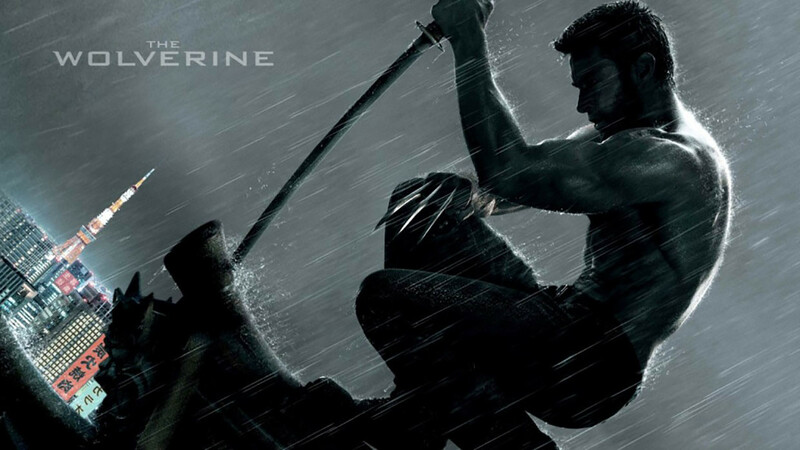 Directed by James Mangold, staring Hugh Jackman, Tao Okamoto, Rila Fukshima, Svetlana Khodchenkova and Famke Jansssen. 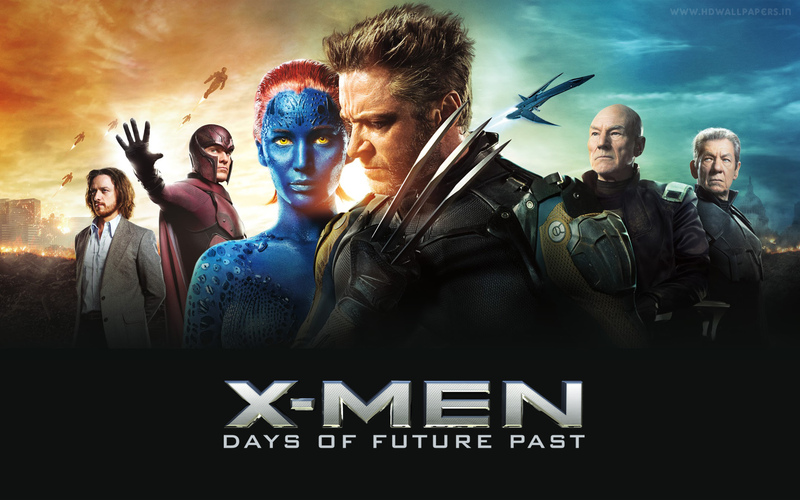 The story follows Logan after the events of X-3, and we see him losing hope and struggling to find any purpose in life until he is bought to Japan to see an old friend he once saved. 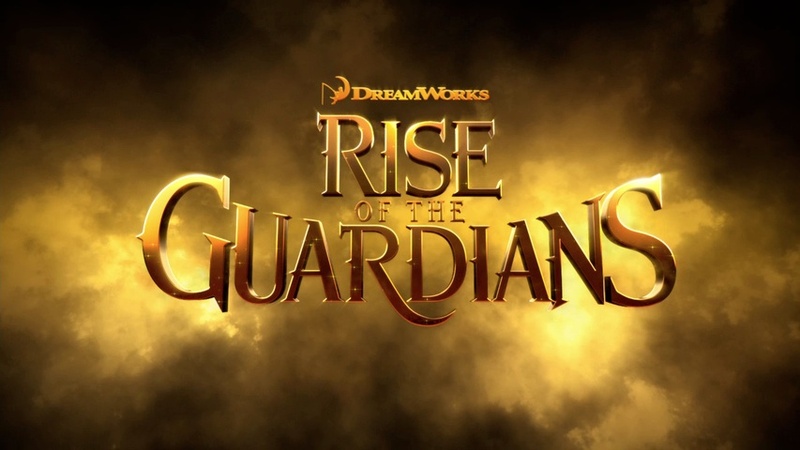 Directed by Peter Ramsey, staring Hugh Jackman, Alec Baldwin, Isla Fisher, Chris Pine and Jude Law. The story follows the birth of Jack Frost into the world where he then tries to find his place, move forward 300 years and Pitch Black is trying to take over the world by masking it in fear. 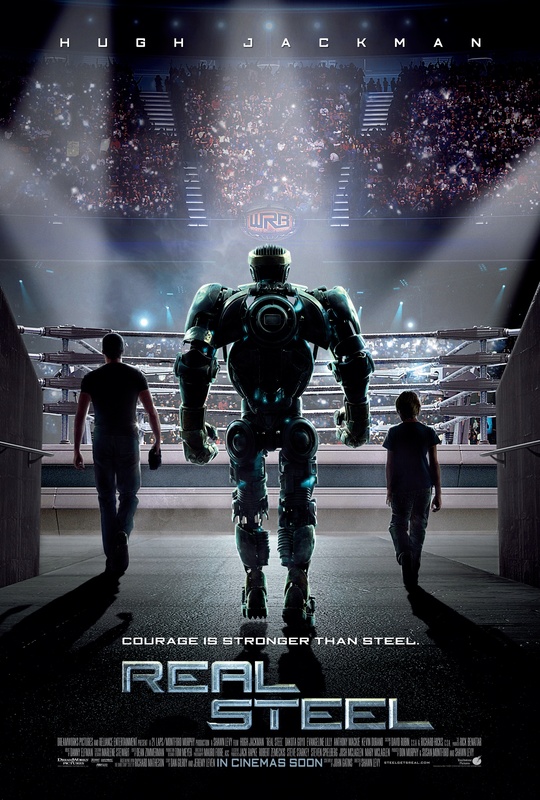 Real Steel directed by Shawn Levy, staring Hugh Jackman, Evangeline lilly and Dakota Goyo. 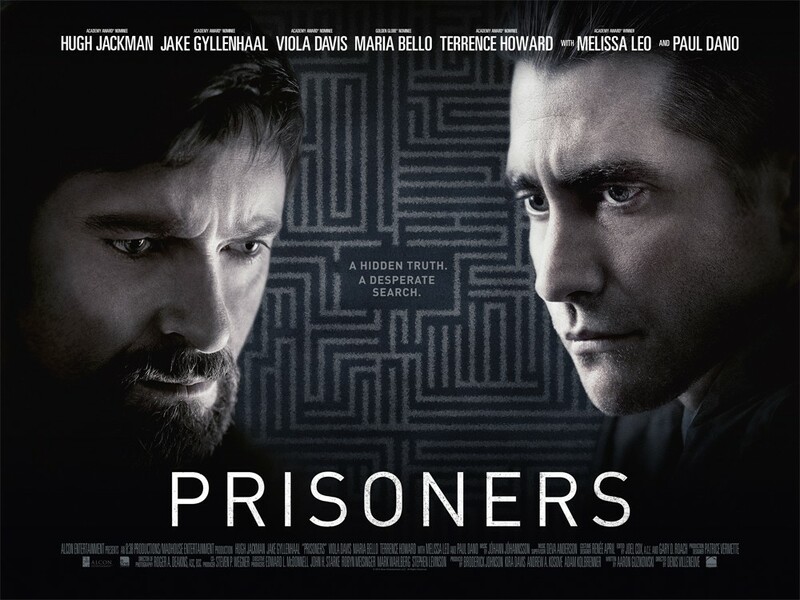 This is set in the near future where robots have replaced people in the world of boxing, Jackman plays a retired boxer trying to make a living from boxing robots. His son played by Dakota Goyo whom he has never met before as he fled when the child was born.